During his decade as a Steidl employee, graphic designer and image editor Jonas Wettre made portraits of the countless artists visiting the publishing house in G&ouml;ttingen. 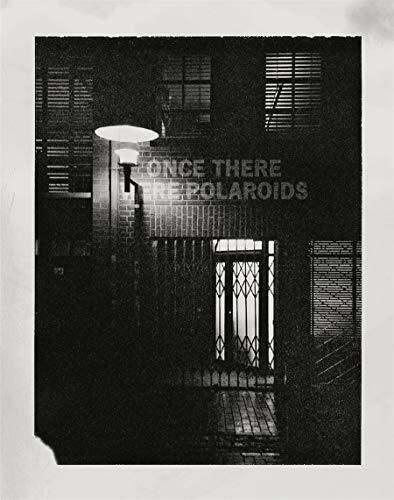 Alternatively using a Polaroid SX-70 Land camera with its classic square format and an EE100 sheet film camera, he recorded many of the seemingly random yet unique moments that take place at Steidl everyday. Wettre&#x2019;s Once There Were Polaroids is both an unconventional portrait of bookmaking at &#x201c;Steidlville&#x201d; and a candid portrait of his subjects.